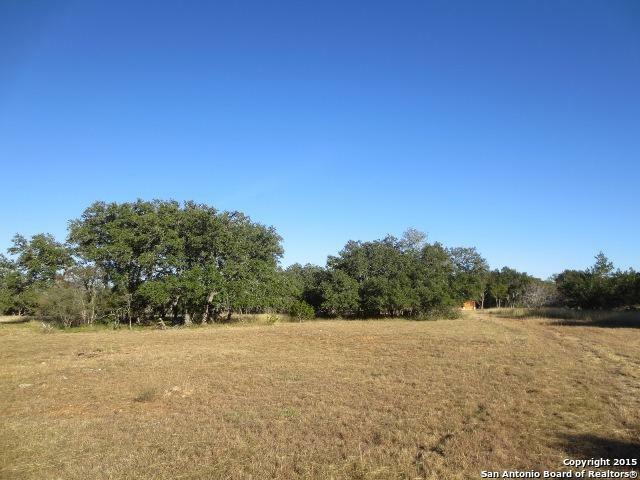 Build your custom home surrounded the mature oaks on this 2 acre lot. 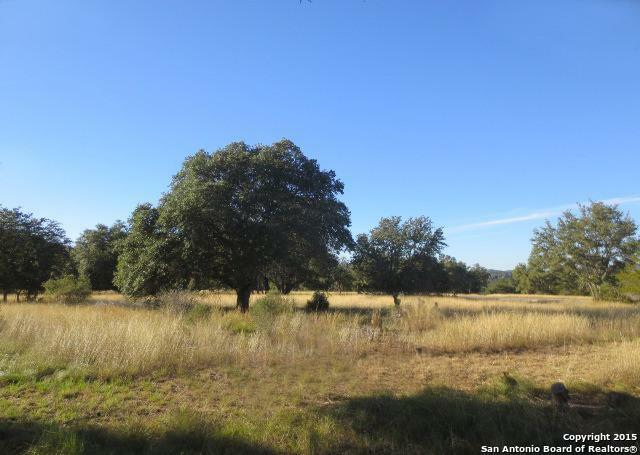 This property, located on Buckskin Trail, is level with several excellent building sites, underground utilities, and views of the hills in the distance. 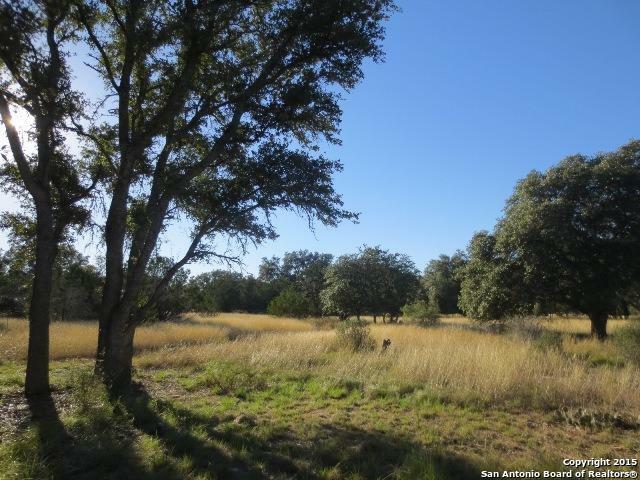 Bridlegate has it all, beautiful land, Hill Country views & amenities. 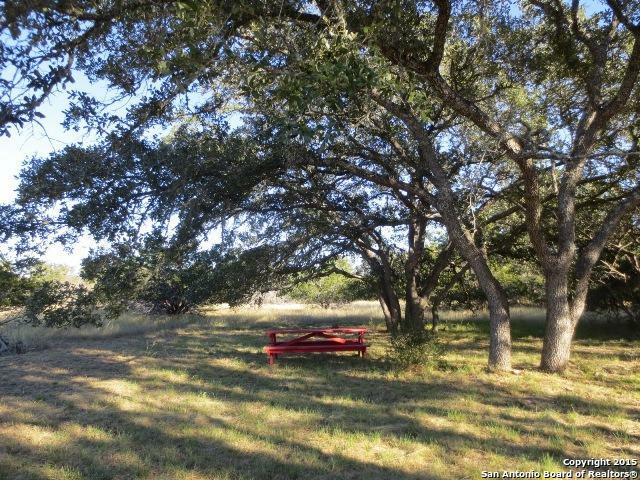 The amenities include 2 historic ranch clubhouses with entertaining space & over night facilities for property owners, 2 neighborhood pools, equestrian center & riding trails, tennis courts, & private river park.